High 5's EnergyGel Plus is a caffeinated version of the popular High5 Energy Gel. 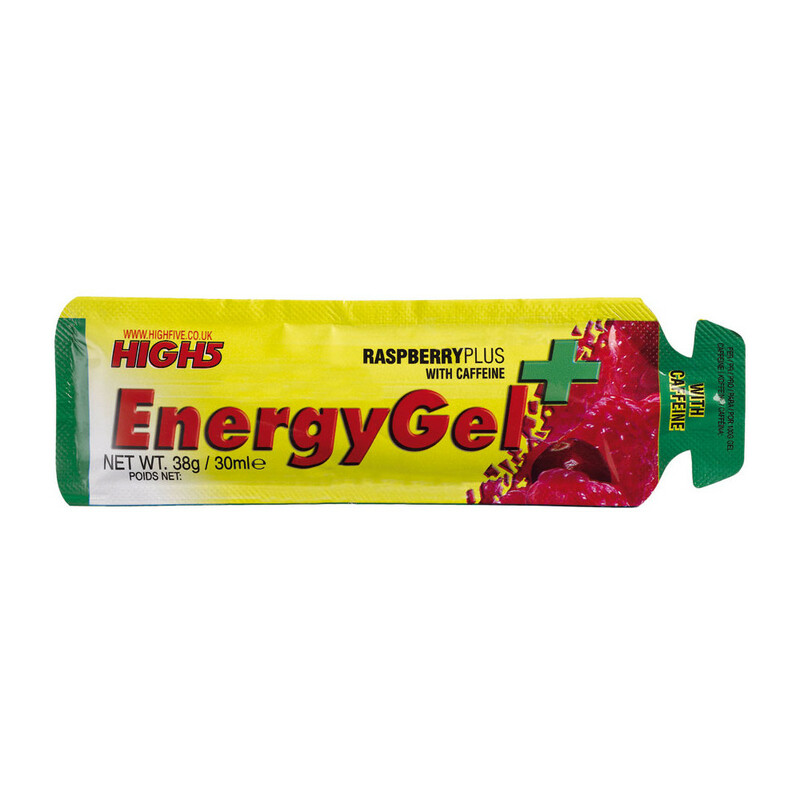 In addition to providing instant energy and Sodium electrolytes, it also gives you a caffeine boost. 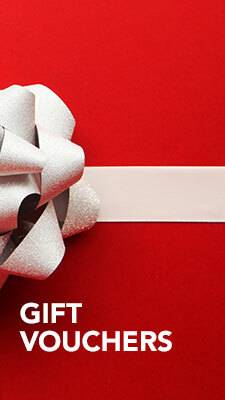 Caffeine doesn't only increase your alertness and focus but also improves your endurance as it makes it possible for the body to absorb more carbs, therefore muscles have more fuel to run on. 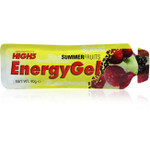 Each gel contains 23g of Carbohydrate and 30mg of Caffeine. 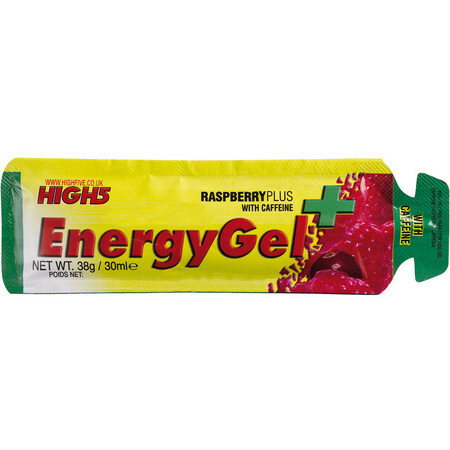 High 5 gels have a light, smooth consistency and are flavoured with real fruit juices so they taste nice and are easy to swallow and digest. 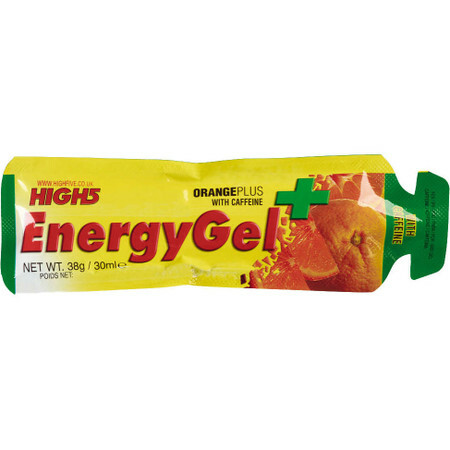 You can alternate the non-caffeinated gels with caffeinated ones but should not take more than 3 gels per hour, always followed by water.